Are you starting for the first time? You’ve made the first step by looking for help in the right place. Good advice is hard to come by these days, so we’ve put together this little guide that should aid you down the unfamiliar path of increasing your web presence. A domain name is like a phone number. It’s your identity on the internet. It’s how people find you, share you, and contact you. 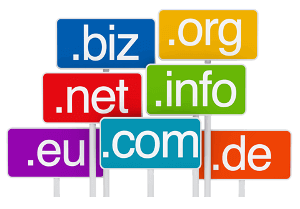 Domain names shouldn’t be any longer than 20 characters and should be easy to remember. Your website will be reached by going to your domain name, but also your email addresses will be anything-you-want@your-domain-name.com. Once you have your domain name sorted, you need to point your viewers to your website. That's what a web hosting company does. It is a fancy supercomputer, locked in an ultra-secure location that has all the files for your site stored on it. 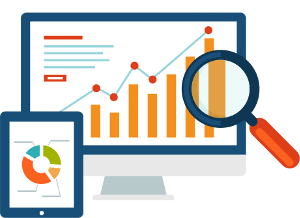 When people enter your domain name, they will be reading the data from us, the web host. 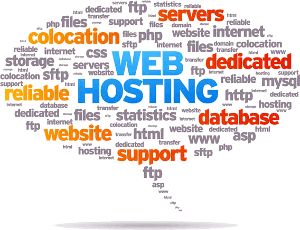 There isn’t much to know about web hosting, as we take care of all the technical stuff for us, but if you do want to know more then. Web Design is in effect, putting pen to paper. It is the drawing, the planning, the coding to make your website individual and unique. We can work within your design scope if you already have existing logos and color schemes. Or if you’re starting, you might need us to design you a new logo and branding guidelines before we even start building the website.  Whether you’re after a one-page site with the basics on your business, or after a 1,000-page shopping website – we can do it all! So, you’ve got a website designed. We’ve got the web hosting and domain names doing their thing. But how are your customers going to find your site? How are new customers going to find out about your excellent product or service? That's where social media and marketing techniques come in to play. There are no black & white rules on how to engage your customers, but we can discuss the best process to take to ensure that you’re in the public eye. There’s not much point in developing an expensive website to sell to new customers if they’re not finding out about you.